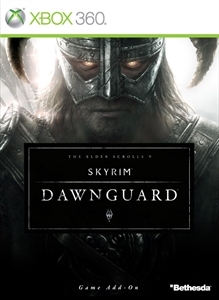 Dawnguard is the first expansion for Skyrim, and features the conflict between Vampires and the human hunters after them called the Dawnguard. If you choose to go down the path of aiding the Vampires, you’ll encounter the Vampire Lord Harkon, who seeks to accomplish what would give Vampires dominance over all: Destroy the Sun and create eternal darkness. 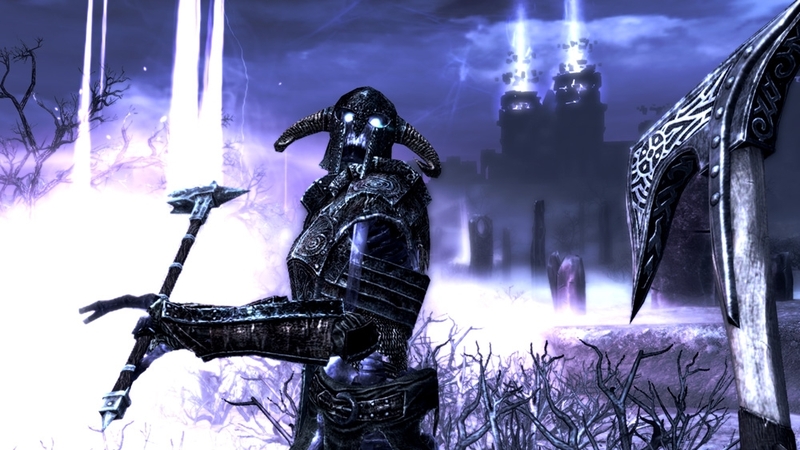 Siding with the Dawnguard will give you slightly different results, but either way you’ll be fighting new enemies alongside vampires or dawnguards depending on your choice. I’ve yet to play as a vampire in the original game, so for the expansion I decided to try it out. Accepting the gift of vampirism, the game grants you some pretty cool abilities, mainly the option of turning into a vampire lord. 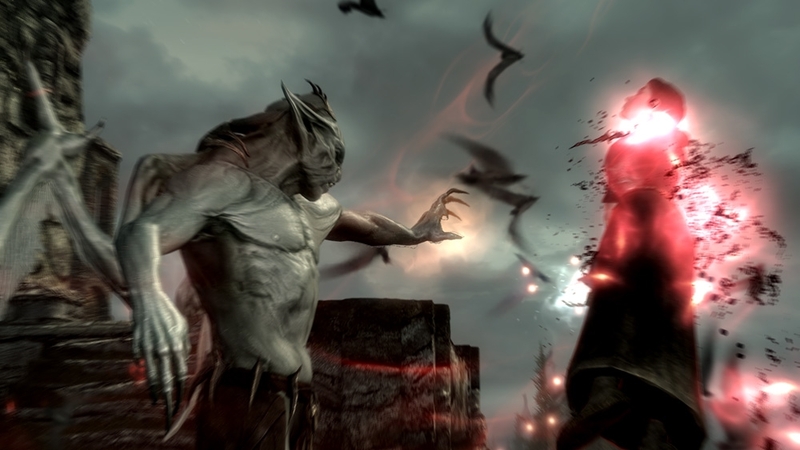 In this form you can use magic and melee attacks to devastate foes with your vampire strength. The Vampire Lord also comes with a new skill tree that can only be accessed in the menu when in this form. Going out during the day as a Vampire won’t kill you, but you’ll lose the ability to regenerate magic, health, and stamina – which is usually why the Dawnguards will try to attack you during the day since they’ll have the upper hand by default. Feeding will help reduce sun damage, but will also decrease your vampiric traits, so you’ll want to feed sparingly. Being a vampire in town won’t cause people to attack, but walking around as a Vampire Lord will. Honestly though, if you saw a floating vampire creature with claws out, I’m sure you wouldn’t go up and talk to it, so its usually best to turn into a lord when in battles. 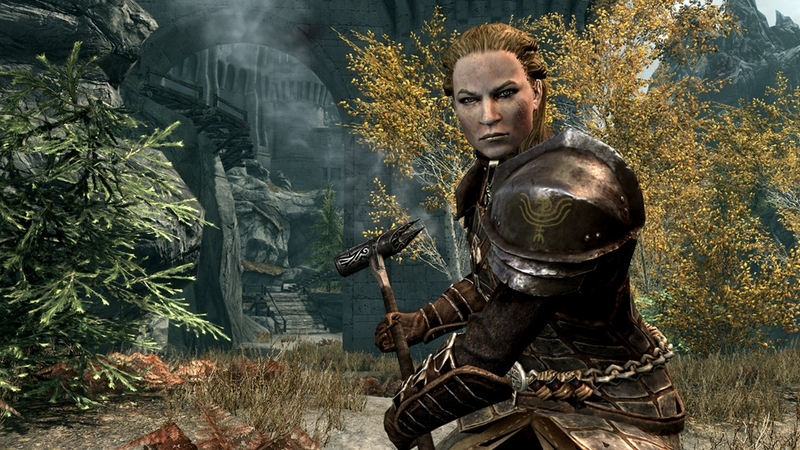 Whether or not you decide to side with vampires, you’ll eventually have to fight some, so you may want to get some Dawnguard weapons as they are made to kill vampires. Aside from new swords and bows, you’ll get access to crossbows, which are really cool to use. You can only fire one at a time, but they are very powerful and have tremendous accuracy. The main vampire quest took me about 6 hours, but I plan on going back through and playing more an ally of the Dawnguard. 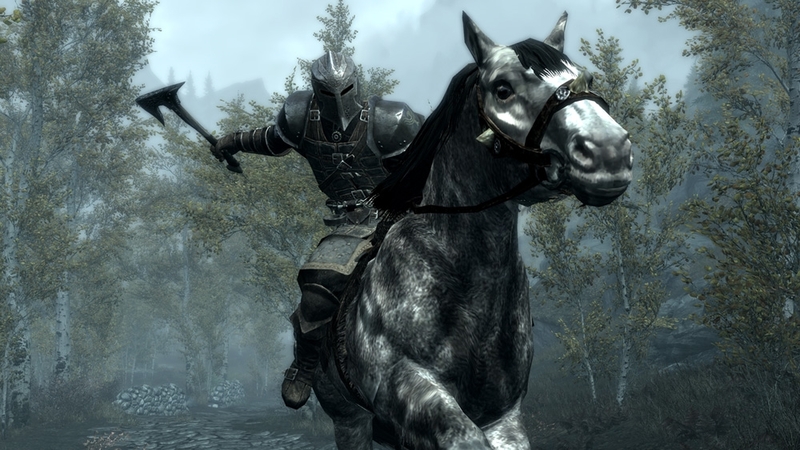 With new locations, characters, weapons, shouts, and dragons to fight alongside the Vampire and Dawnguard aspects, this content provides fans with a substantial amount of content to play. The best part for me is also being able to incorporating these additions into the main game, so you can get back to your regular game with some new skills to use. 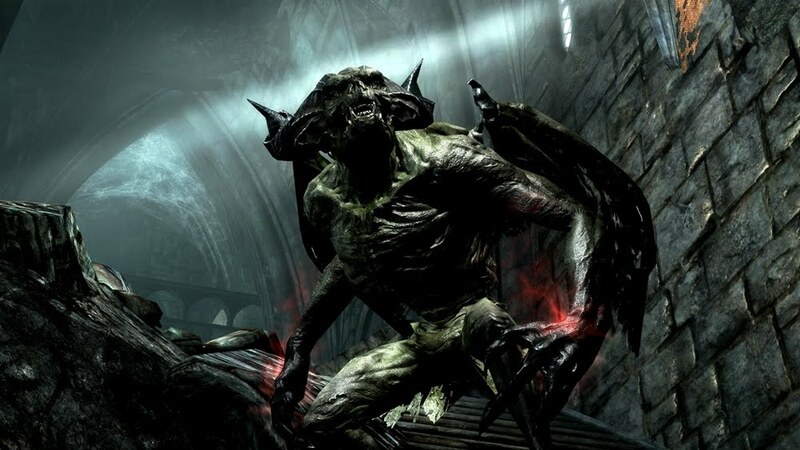 As of right now Dawnguard is only available on Xbox 360, but soon will be coming to PlayStation 3 and PC. I definitely recommend checking it out no matter which platform you play on.